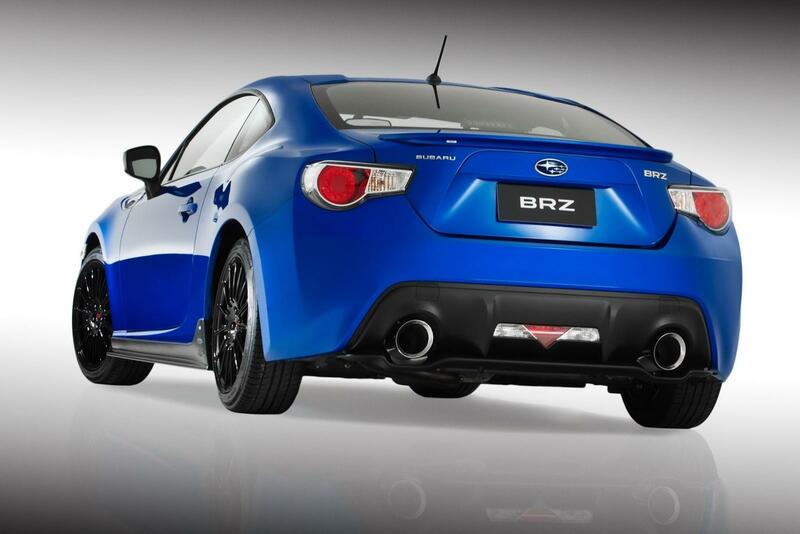 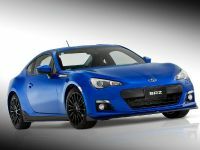 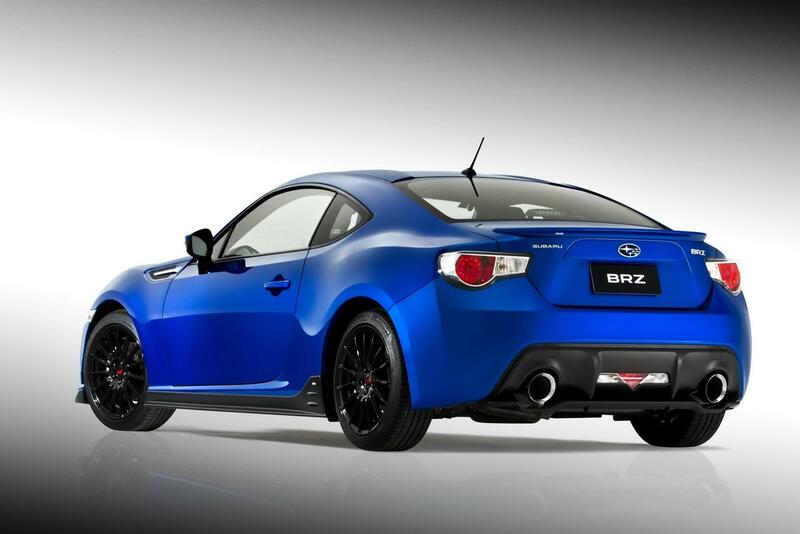 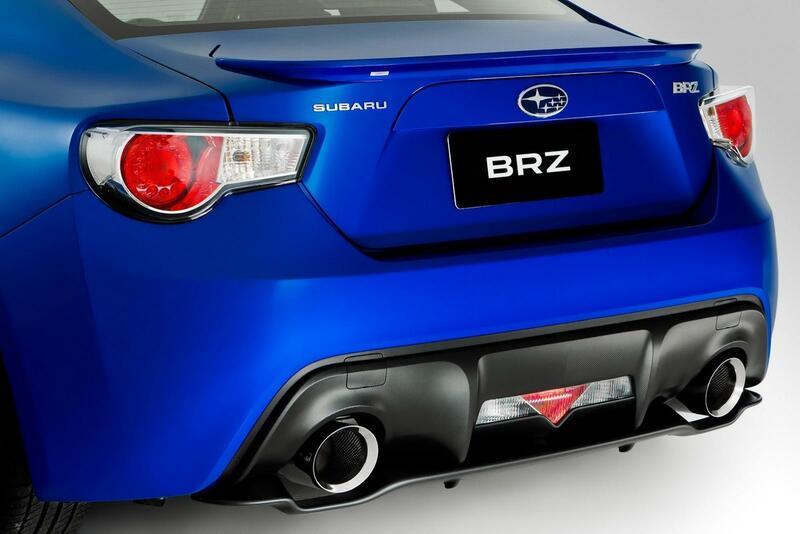 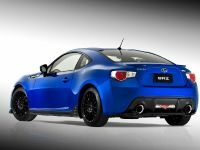 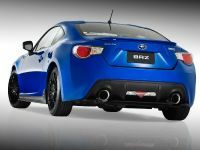 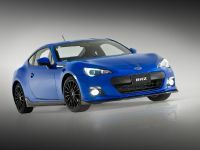 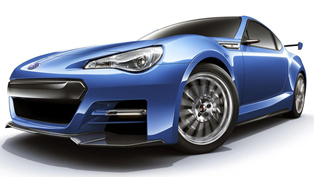 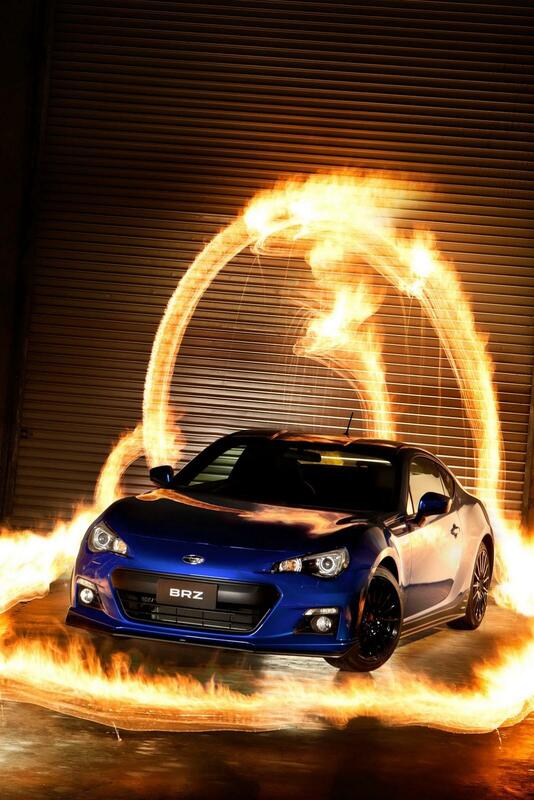 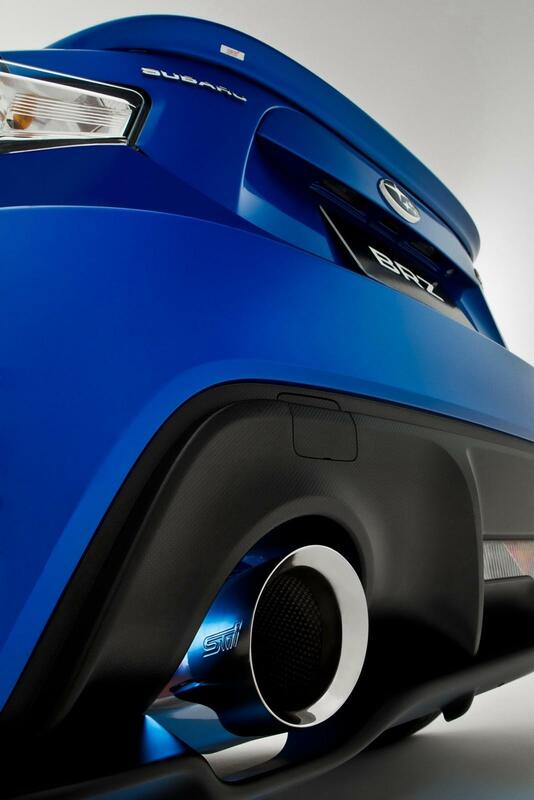 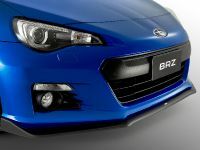 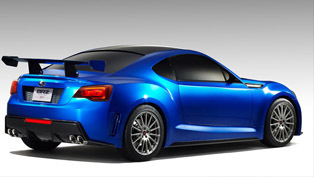 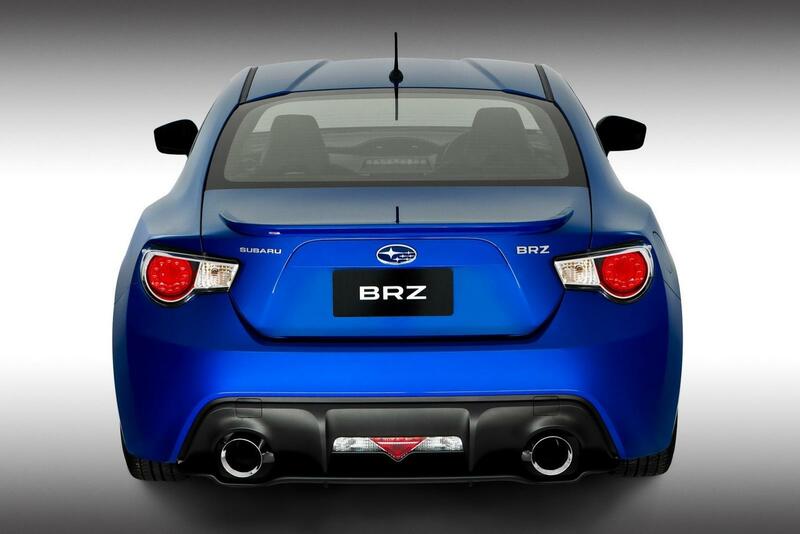 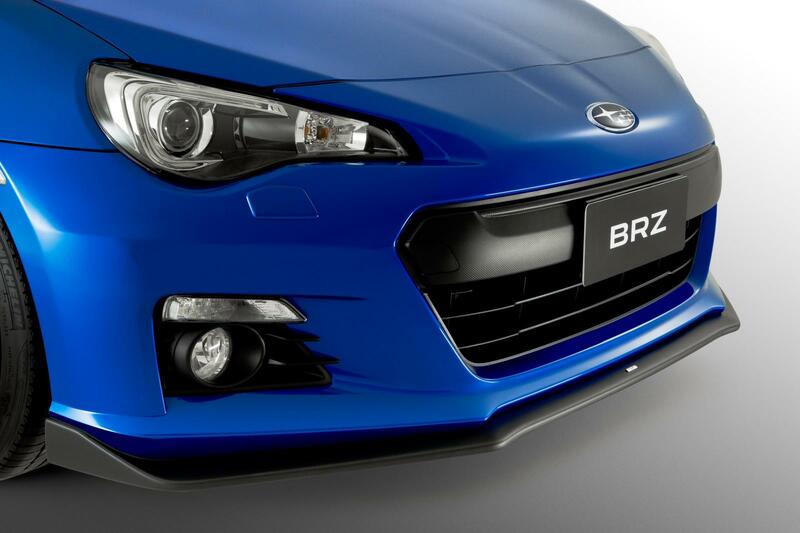 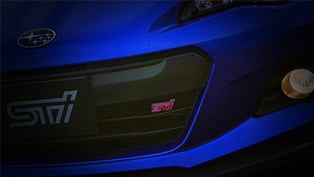 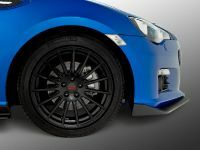 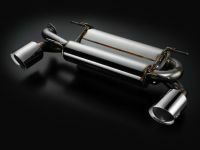 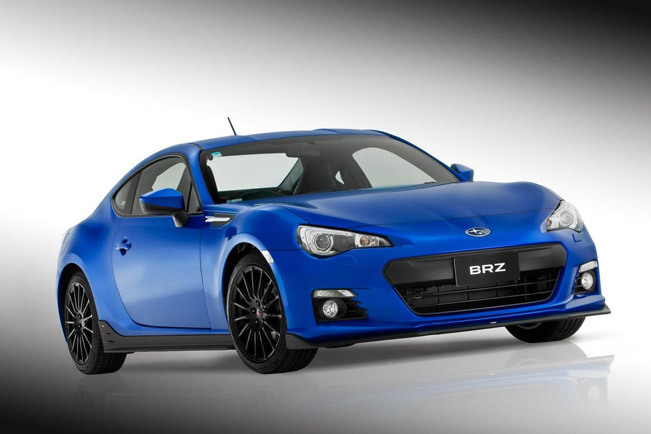 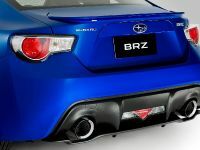 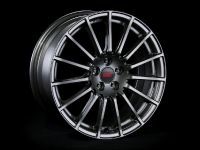 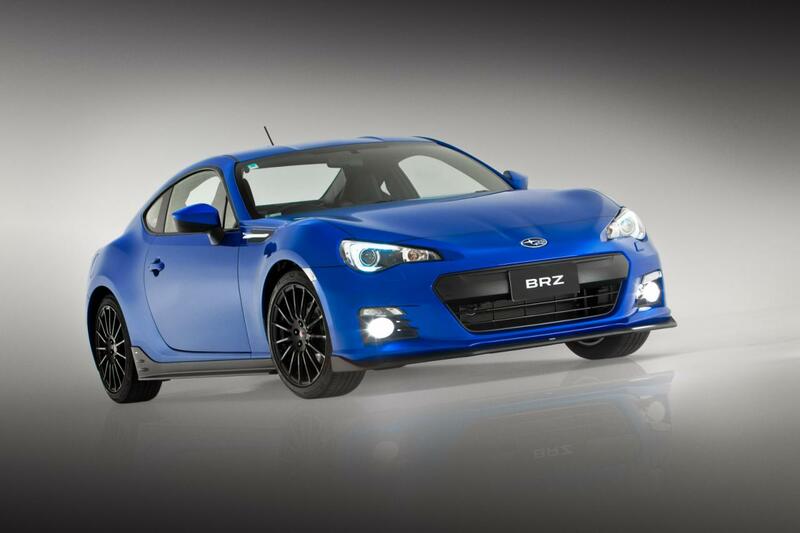 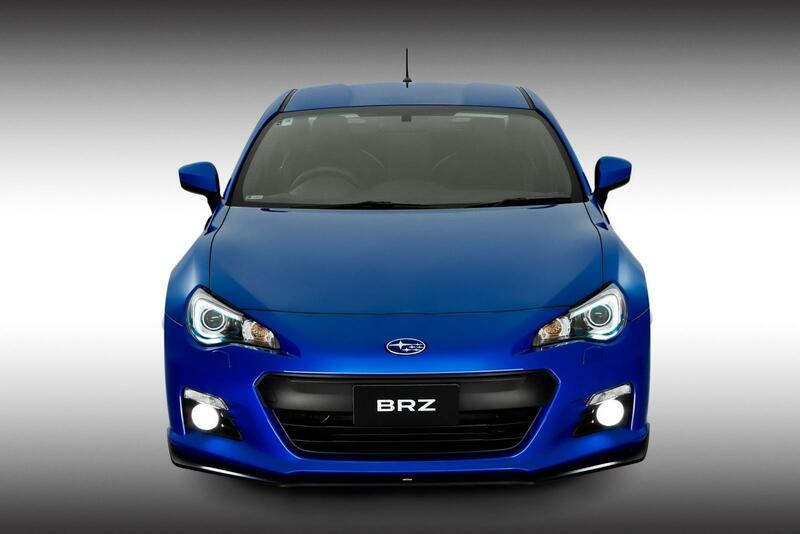 Subaru has unveiled their latest sports car – BRZ STi Concept at the 2012 Australian International Motor Show. 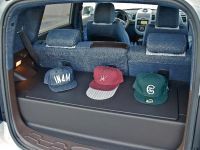 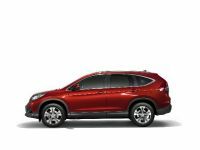 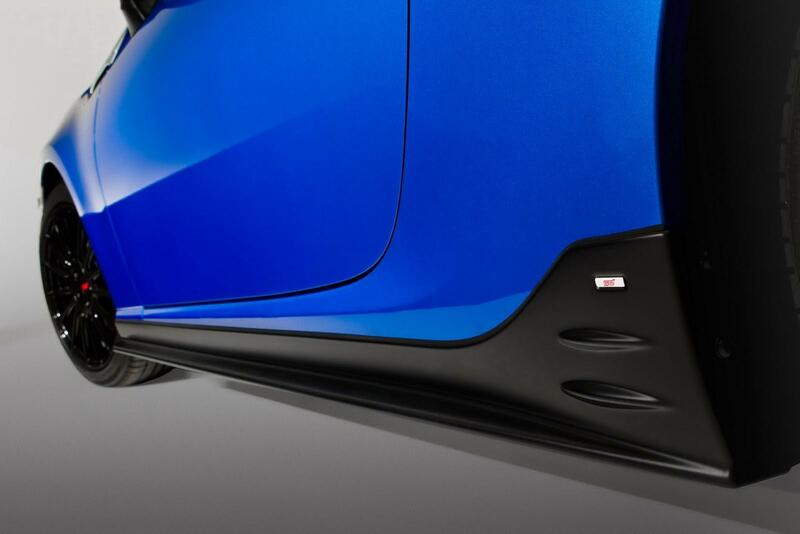 The car comes with a complete aerodynamics package and some other interesting upgrades. 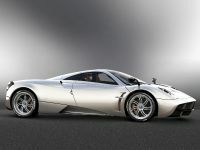 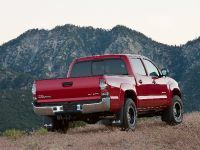 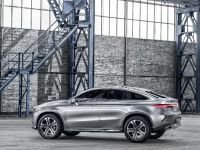 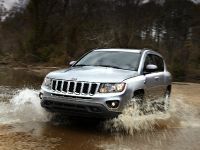 It is also expected to hit the market really soon. 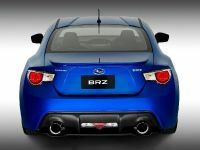 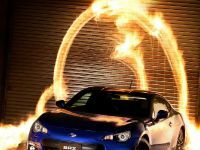 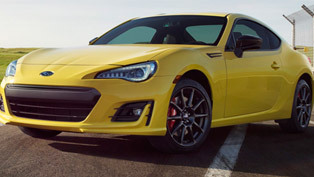 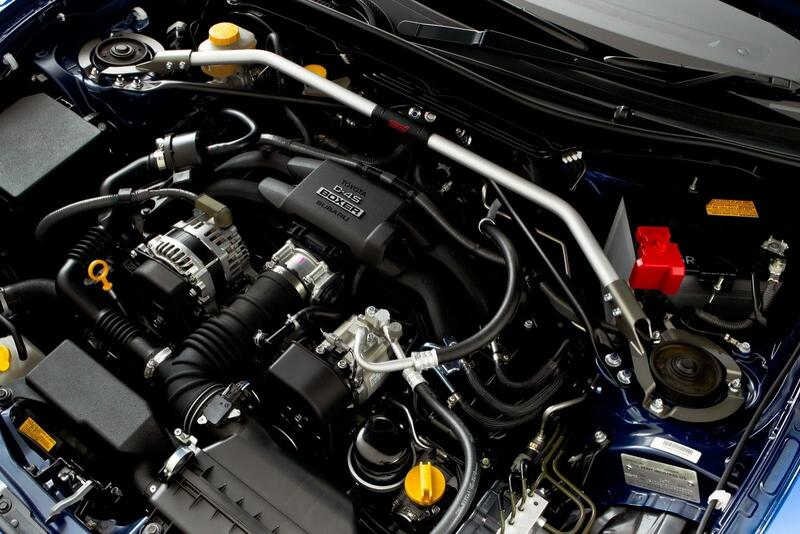 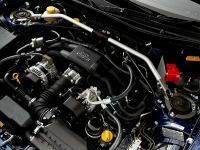 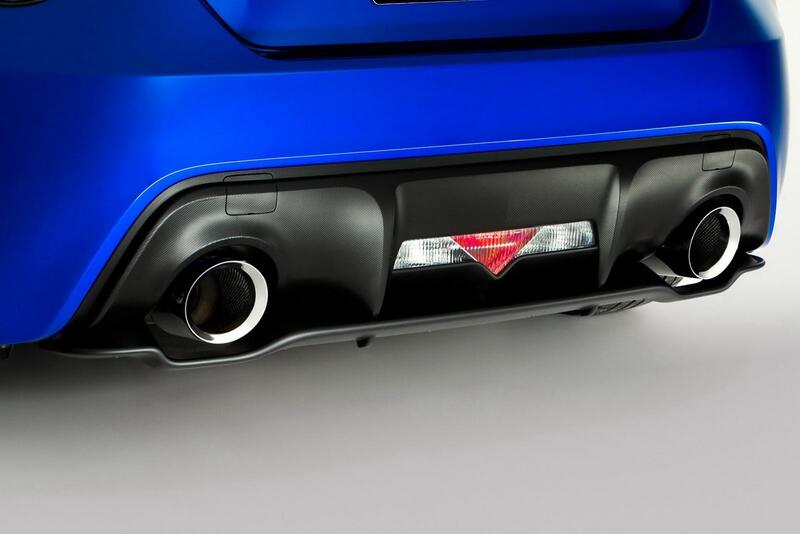 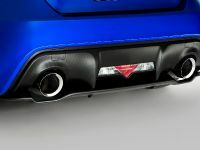 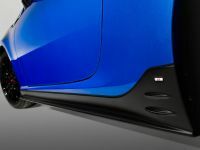 "All indications are that many BRZ buyers want to add some performance touches to their cars and choosing genuine Subaru equipment offers great design, quality and peace-of-mind that aren't necessarily guaranteed by after-market suppliers. 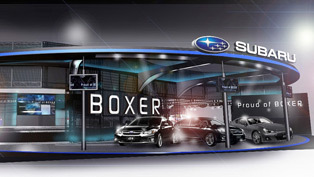 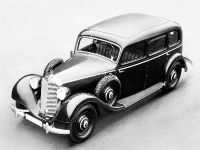 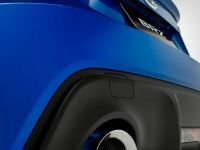 ", commented Nick Senior, Managing Director, Subaru Australia. 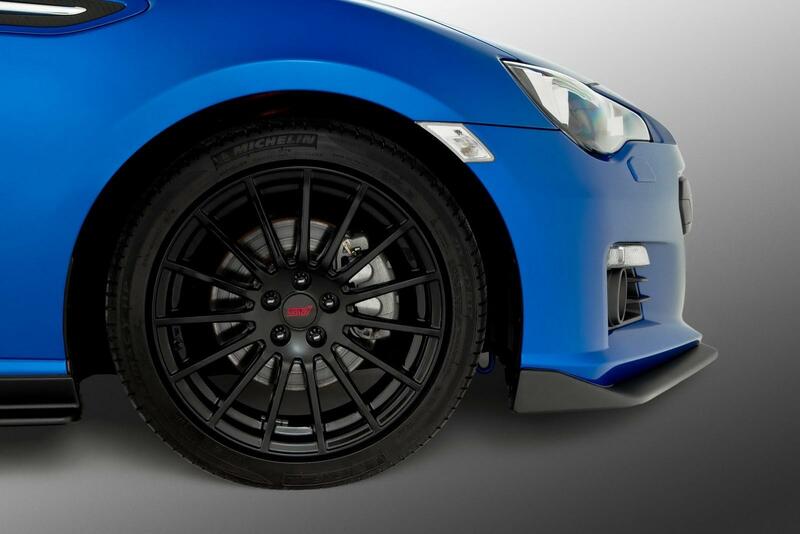 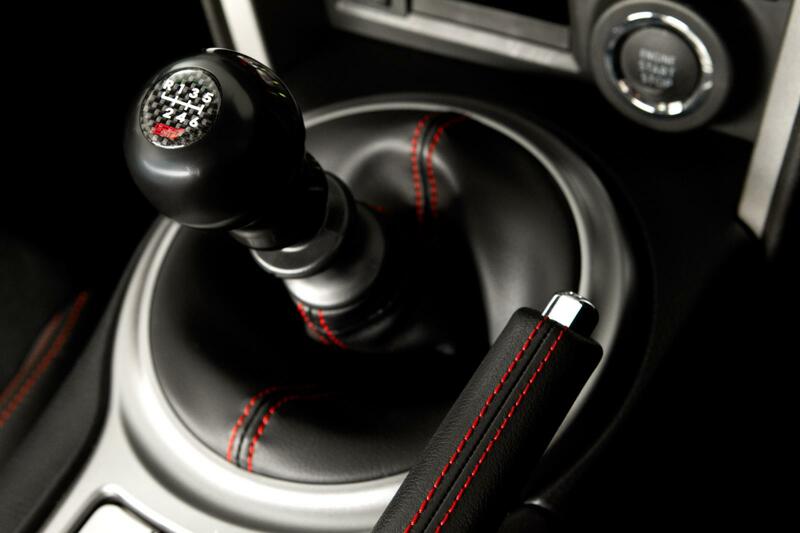 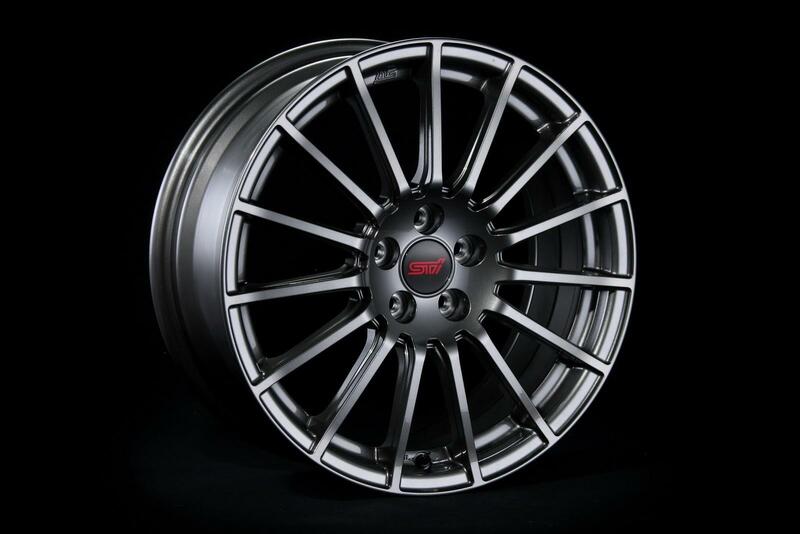 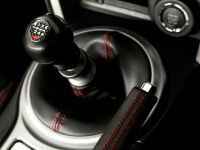 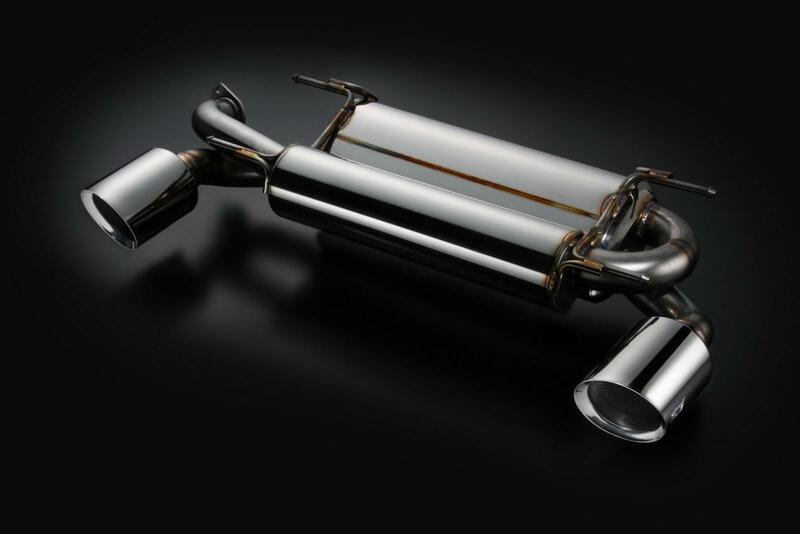 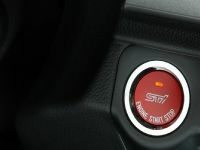 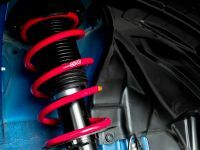 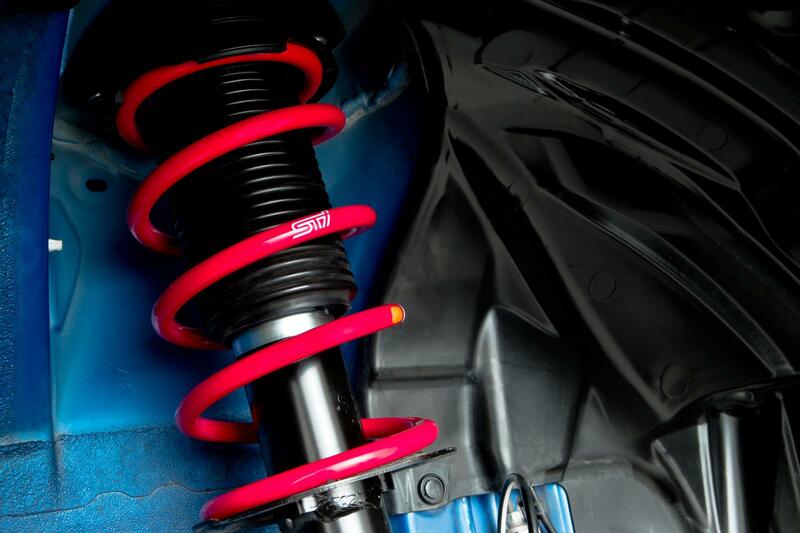 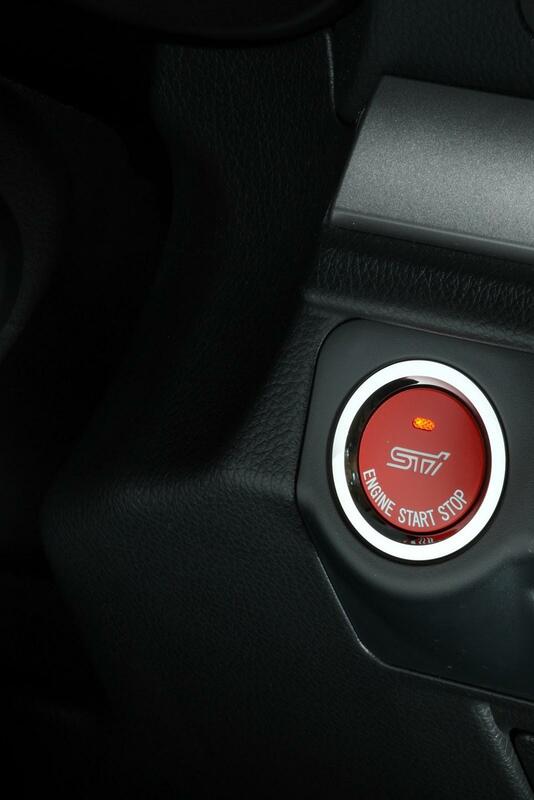 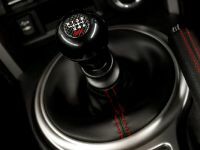 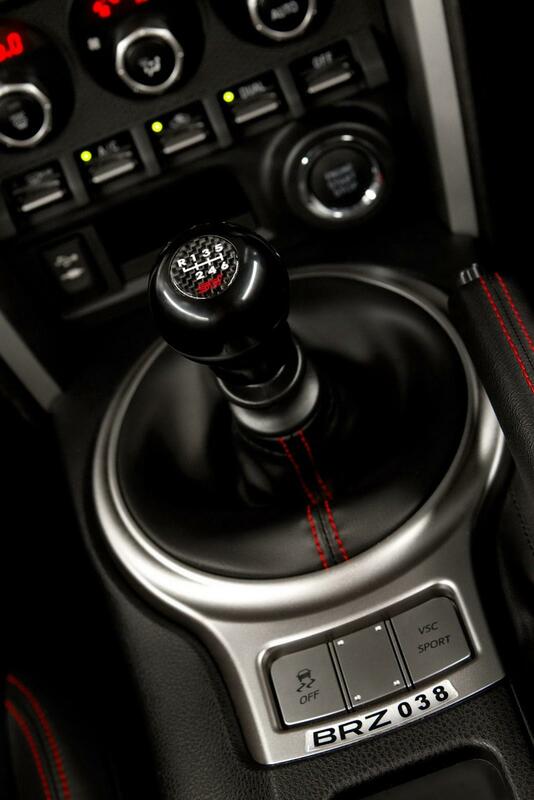 The STi is respected worldwide by car enthusiasts for its high quality range, all tested to the same rigorous quality control standards as Subaru's vehicle range. 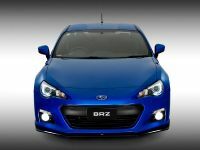 Stay tuned for more information and price list!